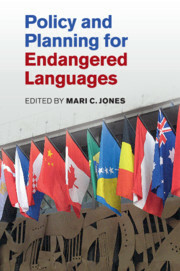 "This volume adds to our understanding of endangered languages, with a diversity that provides evidence of the many ways that language activists can help preserve them." 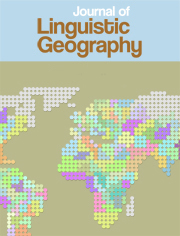 "Why have language policies had only limited success in reversing language shift? 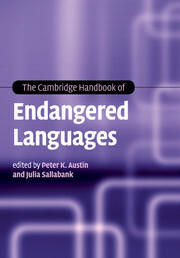 The case studies presented in this volume show the effects of various language policies on a range of communities around the world. 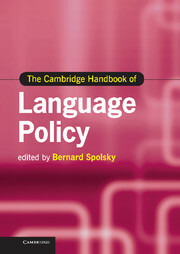 By understanding the successes and failures of different language policies, linguists and language activists can be better informed as to what type of language policy might have the greatest impact on a given community." 14. Rediscovering history and the Cornish revival: changing attitudes to obtain language policies Michael Tressider. 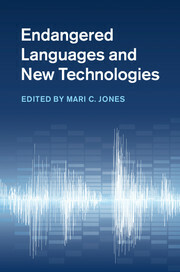 Mari C. Jones is Reader in French Linguistics and Language Change at the University of Cambridge and Fellow of Peterhouse College. 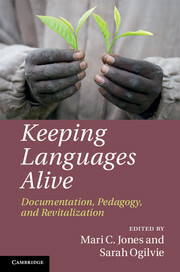 She has published extensively on language endangerment in relation to Norman, Welsh and Breton, and lectures internationally on language revitalisation. She is Fellow of the International Centre for Language Revitalisation (Auckland), Visiting Fellow at the University of Canterbury (Christchurch, New Zealand) and Visiting Professor at Otto-Friedrich-Universität Bamberg, Germany.